Although she was not a native of the state, Inglis Fletcher became one of the most prolific storytellers to write of North Carolina. Fletcher was born in Alton, Illinois, in 1879. After years of dedication to writing, history, and her ancestor’s state, the novelist died on May 30, 1969. Fletcher’s remains are interred in Wilmington. Fletcher traveled abroad during her early adult years. Her husband, John Fletcher, was a mining engineer and his work required the couple to move frequently through the northwestern part of the United States. The couple settled in San Francisco and Alaska for longer periods of time, and as John focused on his career, Inglis started her career in writing. By the early 1930s, Inglis Fletcher had published two novels and she experienced moderate success. The budding novelist first encountered North Carolina history in 1934. Interested in her beginnings, Fletcher explored the Colonial Records in Tyrrell County to find information on her ancestors. Fletcher’s interest in North Carolina was wetted by her travels to the state, and she spent the subsequent years brainstorming and writing her most renowned novel, Raleigh’s Eden. On September 23, 1940, Fletcher’s Raleigh’s Eden was published by Bobbs-Merrill. Fletcher’s historical novel focused on the Albemarle plantation families who lived during the American Revolution era. After her success with her first North Carolina novel, Fletcher went on to produce her Carolina Series, a twelve volume series detailed the lives of North Carolina colonial and revolutionary families. In addition to her writing about the state, Fletcher and her husband, both enthralled by the history of North Carolina, moved to the Bandon Plantation near Edenton in 1941. Apart from her accomplishments as a novelists, Fletcher helped with the creation of the Elizabethan Gardens on the Roanoke Island. In the early 1950s, Fletcher met with Mrs. Charles A. Cannon and the two developed an idea for a garden that replicated an Elizabethan pleasure garden prominent in the 1500s. The garden was dedicated on August 18, 1955, with Frank P. Graham, Paul Green, and Fletcher as the main speakers at the event. In addition to her support of the Elizabethan Gardens, Inglis Fletcher was one of the founders of the North Carolina Writers Conference (NCWC). After the performance of The Lost Colony, the NCWC met for the first time on August 8, 1950, and some of the first members included publisher Lambert Davis, playwright Paul Green, and Paul Alder. As a writer of historical novels, Fletcher realized the importance of historical accuracy. 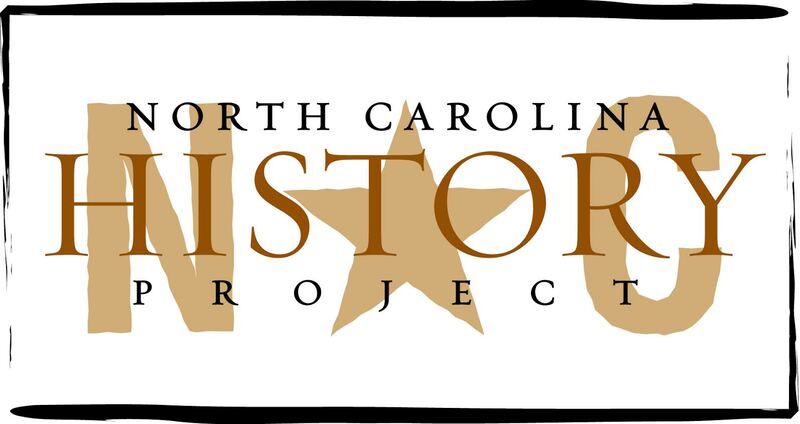 According to historian William S. Powell, Inglis Fletcher, like other North Carolina writers such as James Boyd and LeGette Blythe, “believed that research needed to precede composition” (Encyclopedia of N.C., p. 428). According to the North Carolina Writer’s Network, Inglis Fletcher’s “established working pattern was to spend one year researching and one year writing each volume.” In her writing, the novelist focused on the past and its relevance to the present and the recurrent theme of human liberty detailed in man working his land and subsequent generations continuing the tradition. “Elizabethan Gardens; Fiction; North Carolina Writers Conference.” William S. Powell, ed. Encyclopedia of North Carolina (University of North Carolina Press: Chapel Hill, NC 2006). “Inglis Fletcher (1879 – 1969).” North Carolina Highway Historical Marker Program website. A Division of the North Carolina Department of Cultural Resources. http://www.ncmarkers.com/Markers.aspx?ct=ddl&sp=search&k=Markers&sv=A-78%20-%20INGLIS%20FLETCHER%201879-1969, (accessed June 25, 2012). “Inglis Fletcher.” The North Carolina Writers Network. http://www.ncwriters.org/services/lhof/inductees/ifletche.htm, (accessed June 25, 2012).